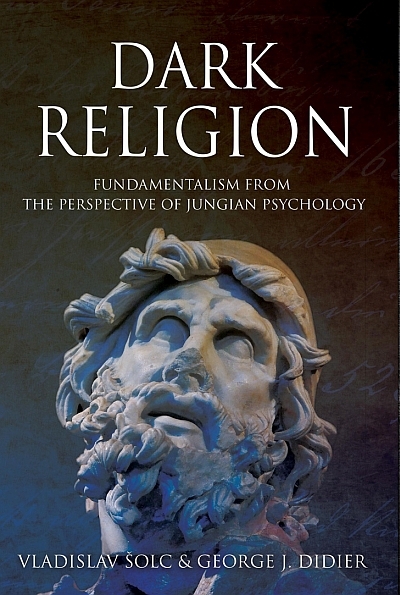 Jungian analysts Vlado Šolc and George Didier set out to explore the psychological dynamics and causes of religious fundamentalism and fanaticism. The book offers an in-depth-psychological analysis of what happens when a person becomes possessed by the unconscious energies of the Self. They coin the term “dark religion” to describe all forms of fanatical, radical and unhealthy religions. Their study shows how dark religion leads to profound conflicts on both the personal and cultural level; including terrorism and wars. On the other side, the book also reveals that spirituality is an inherent dimension and one of the most essential human needs. It only becomes “dark” when it ignores, or separates itself from its own vital roots. In its attempt to deepen and understand radical creed and fundamentalism, Dark Religion surveys the contemporary religious and spiritual landscape. All the while discovering the emergent forms of spiritual praxis in light of postmodernism, and the rise of fundamentalism in the new millennium.